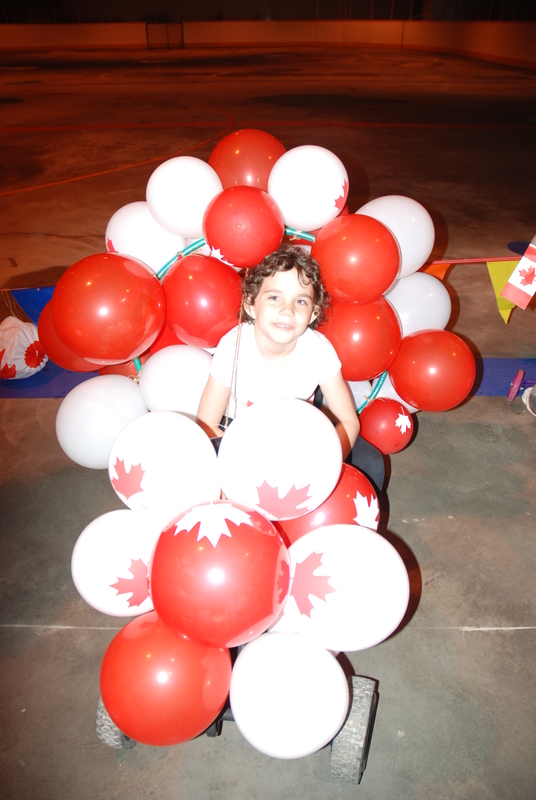 Thank You to everyone who helped make Canada Day 2016 a success. 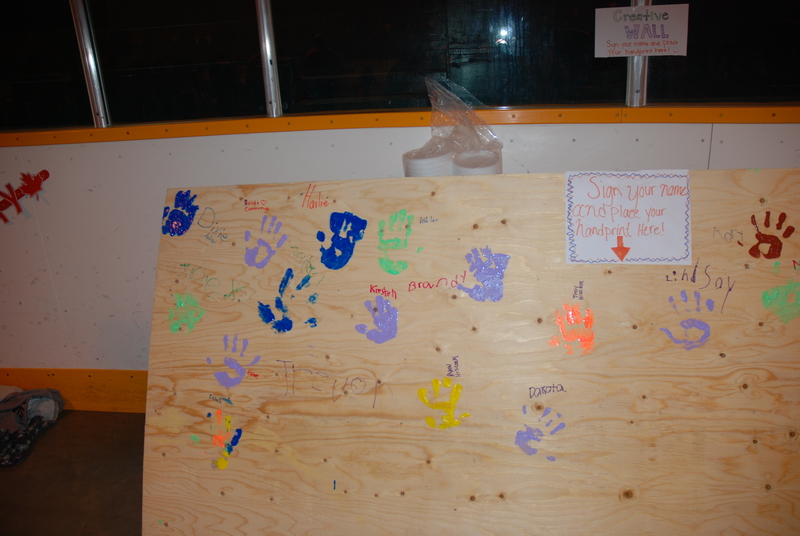 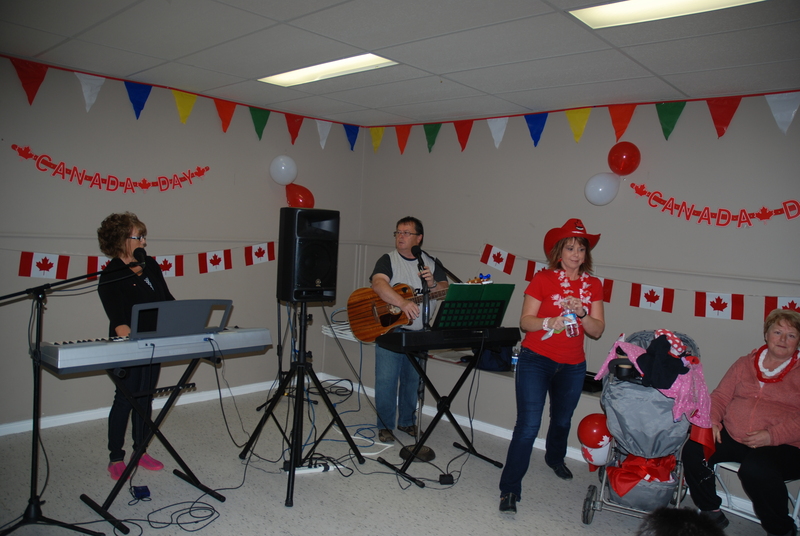 The event was funded by the Government of Canada. 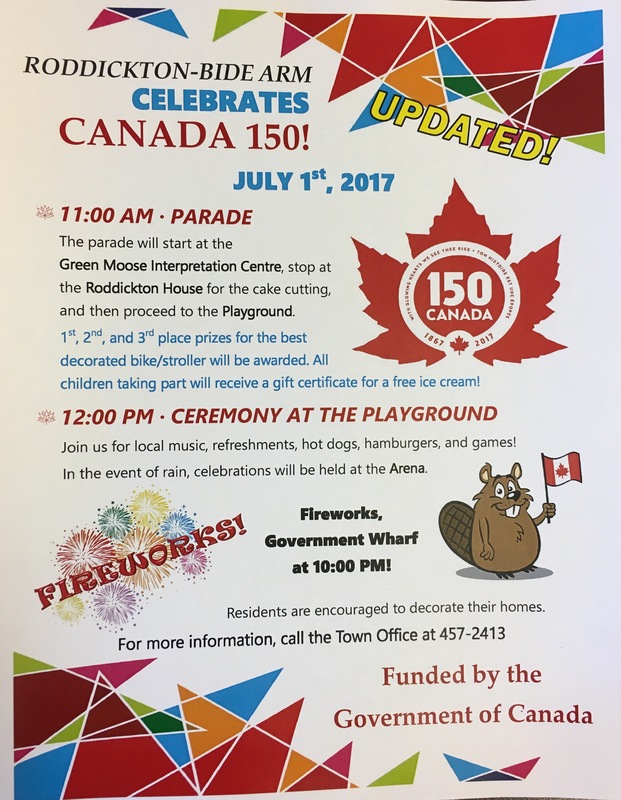 The parade will start at the Green Moose Interpretation Centre, stop at Roddickton House for the cake cutting and proceed to the playground. 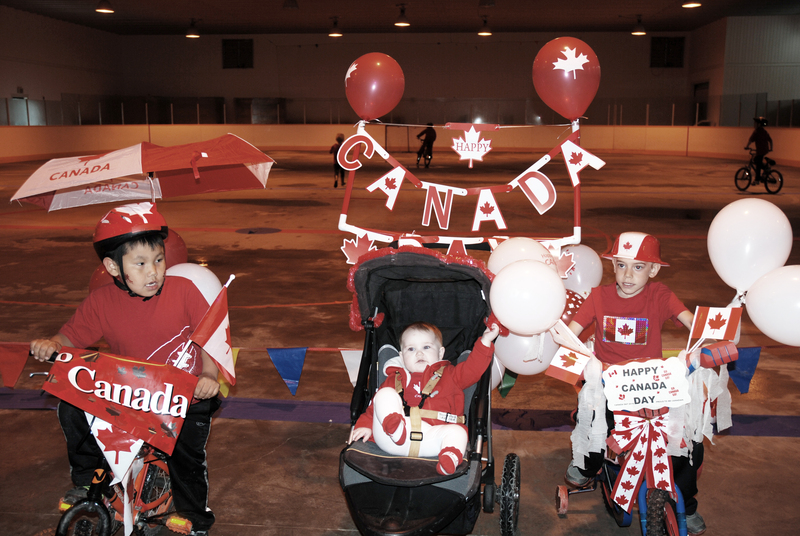 1st, 2nd and 3rd prizes for best decorated bike/stroller. 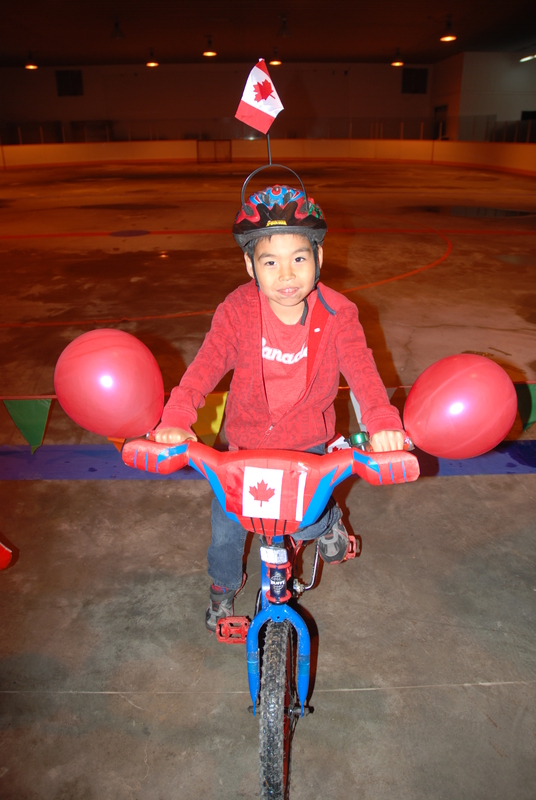 All children taking part will receive a gift certificate for a free ice cream. 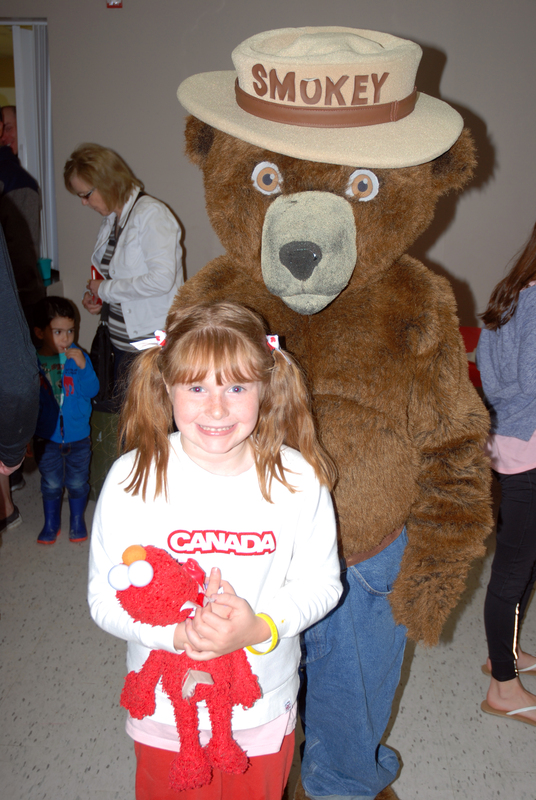 There will be live local music, a visit from Jake of the Neverland Pirates, Olaf, Doc McStuffins and Smokey the Bear. 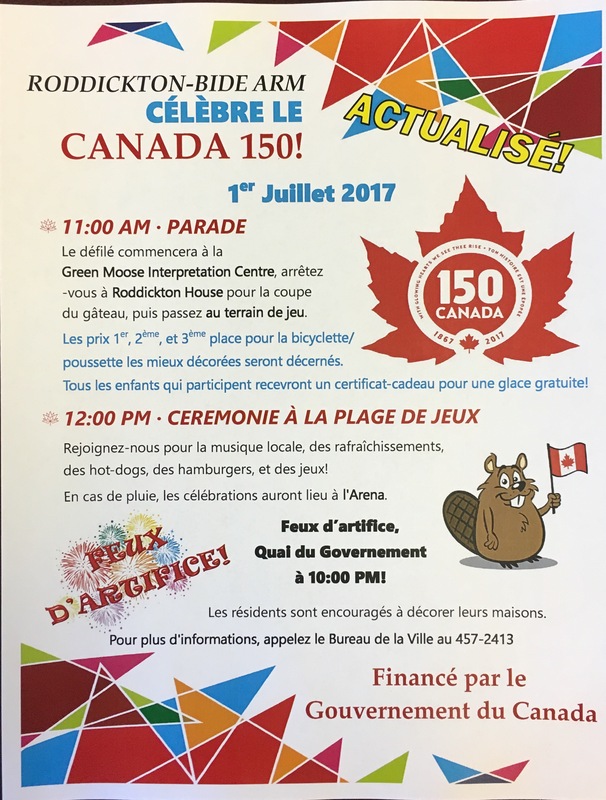 Join us for refreshments, hot dogs, face painting and games! 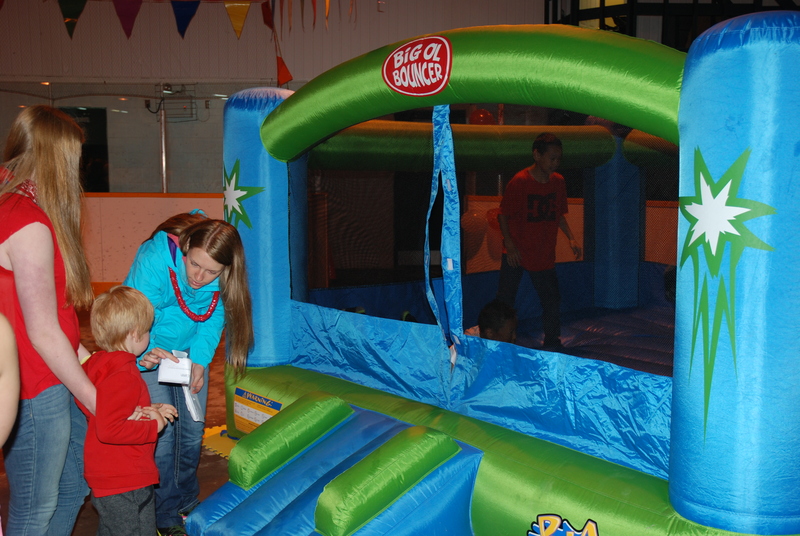 The Recreation Committee will also be selling COTTON CANDY! 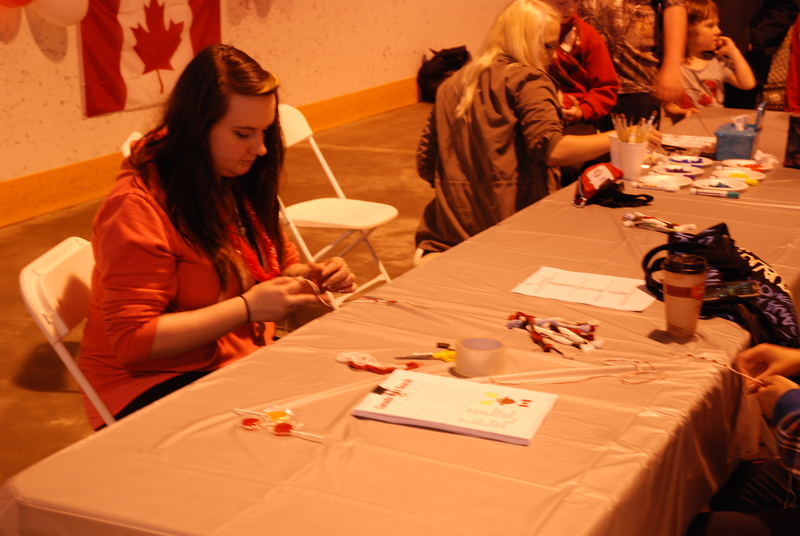 Thank You to our sponsor the Department of Canadian Heritage! 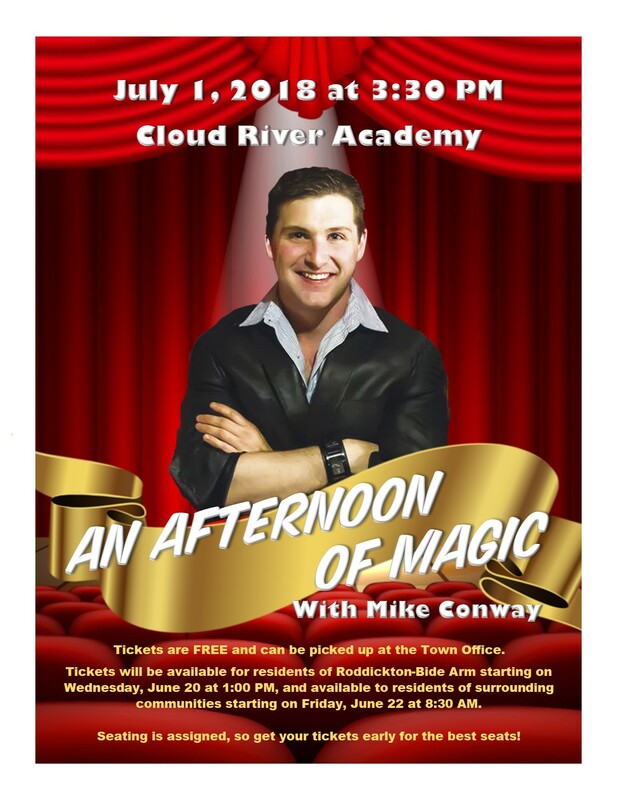 For more information call the Town Office at 457-2413. 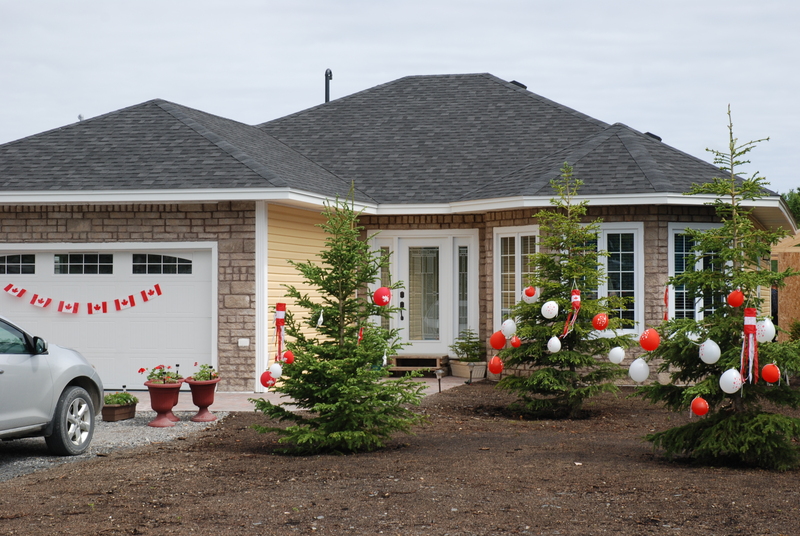 Residents are encouraged to decorate their homes. 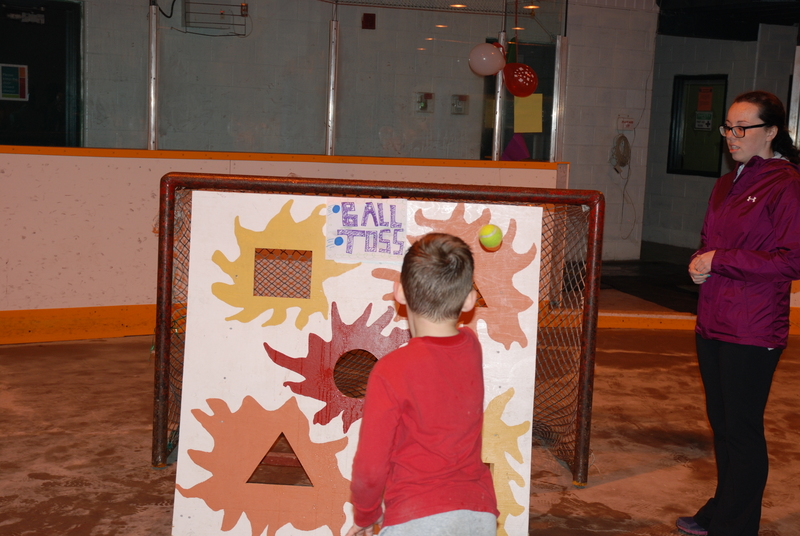 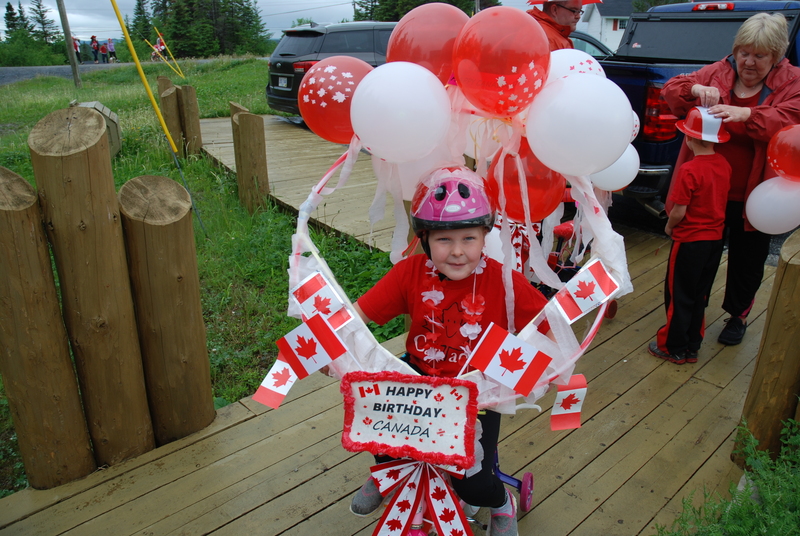 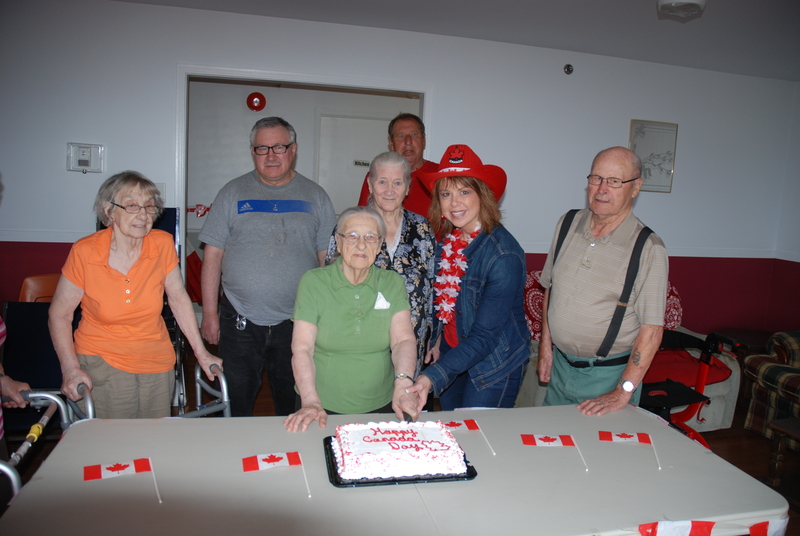 Canada Day is brought to you by the Town of Roddickton-Bide Arm and the Roddickton-Bide Arm Recreation Committee. 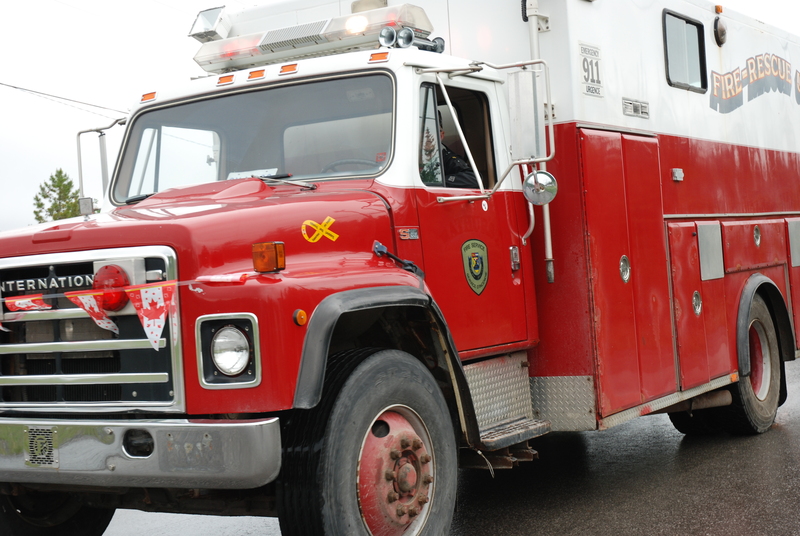 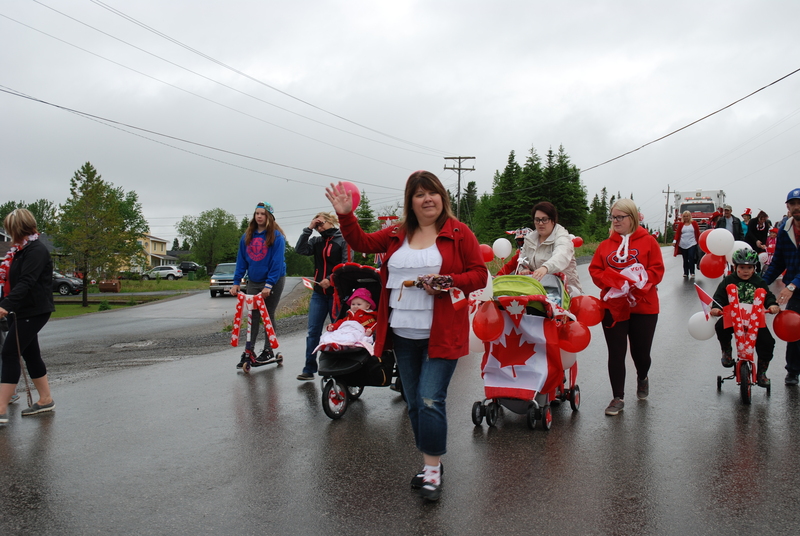 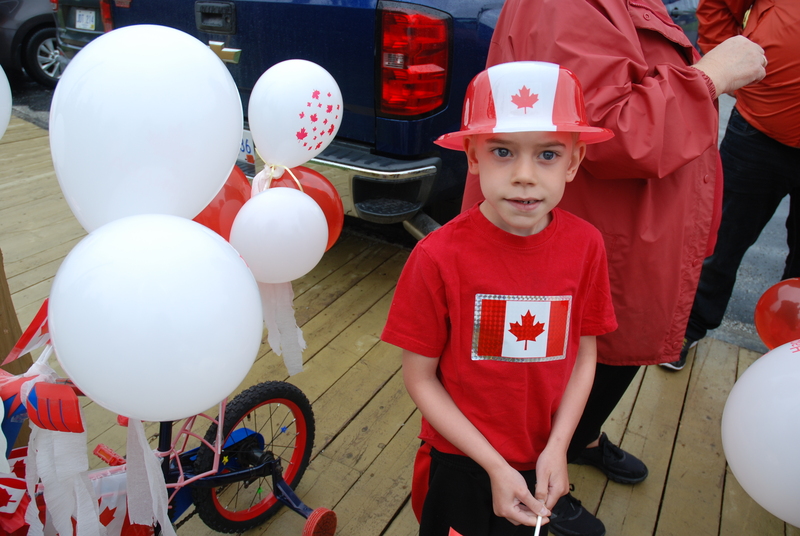 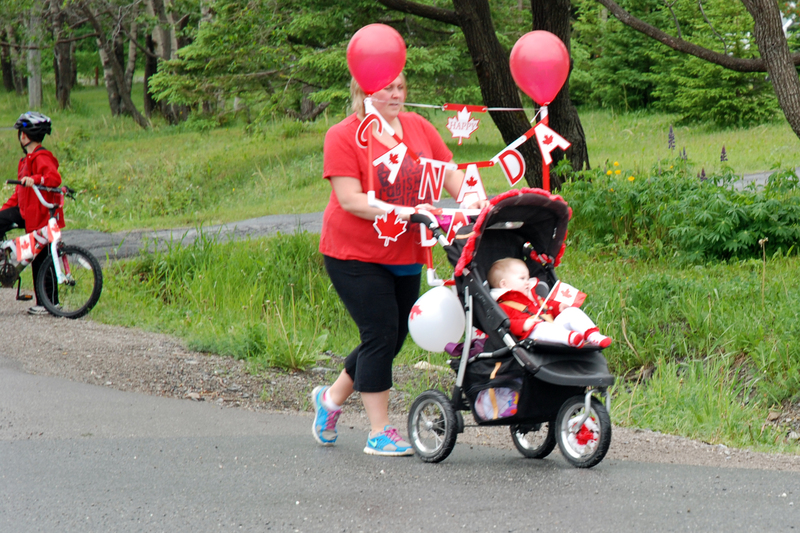 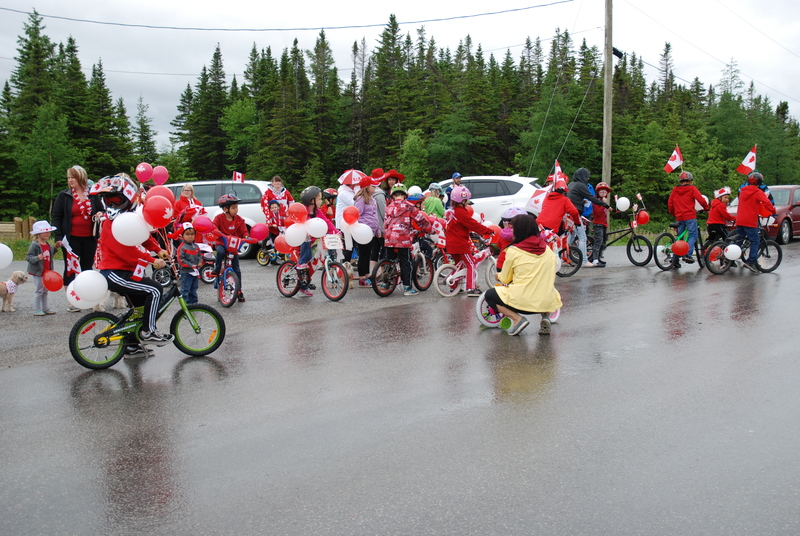 Parade starts 11 a.m. at the Roddickton Green Moose Interpretation Centre proceeding around the loop via Harbour Drive and will finish up at the Playground. 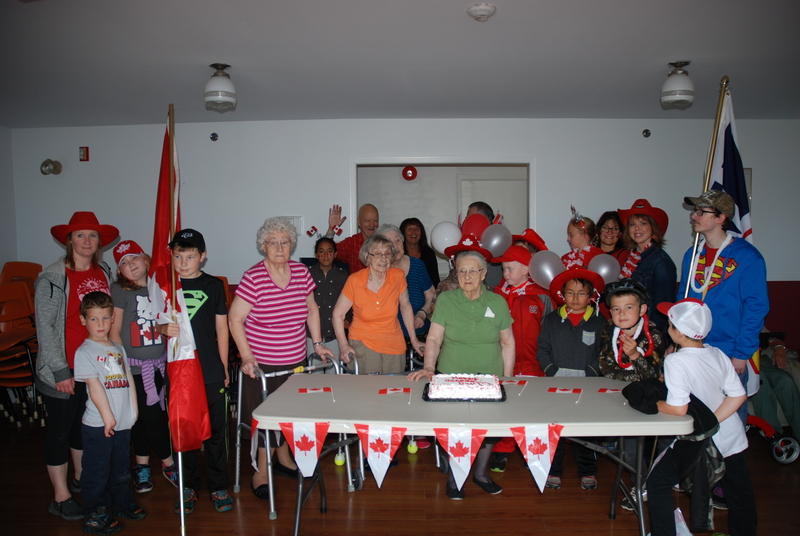 The parade will stop at Roddickton House for the cake cutting. 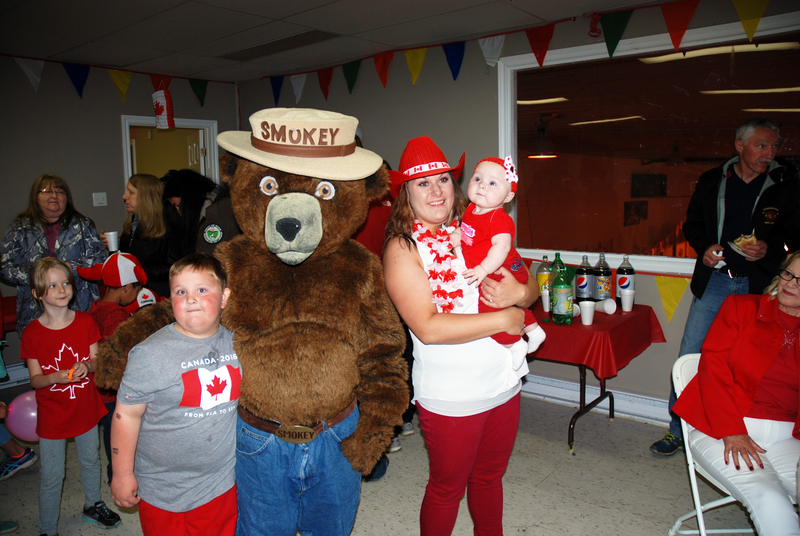 Ceremony will follow at the Playground with a visit from Smokey the Bear, Hello Kitty and Winnie the Pooh. 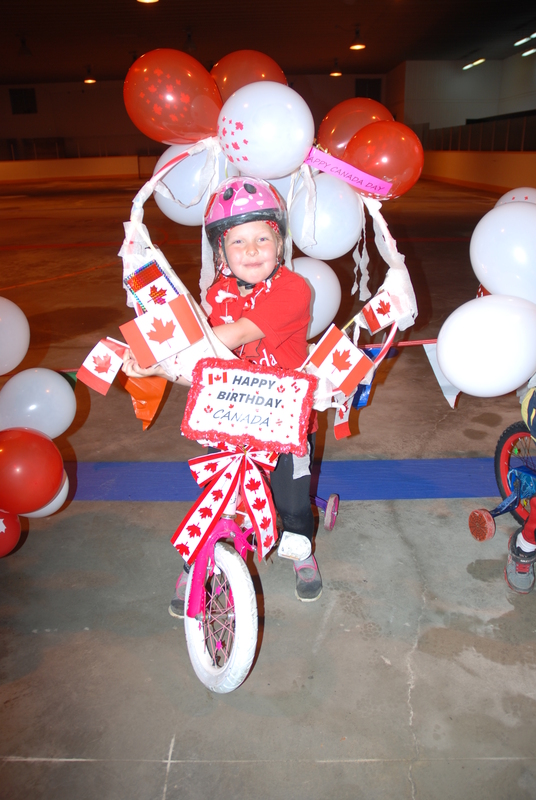 Decorate your bike or stroller and receive a prize. 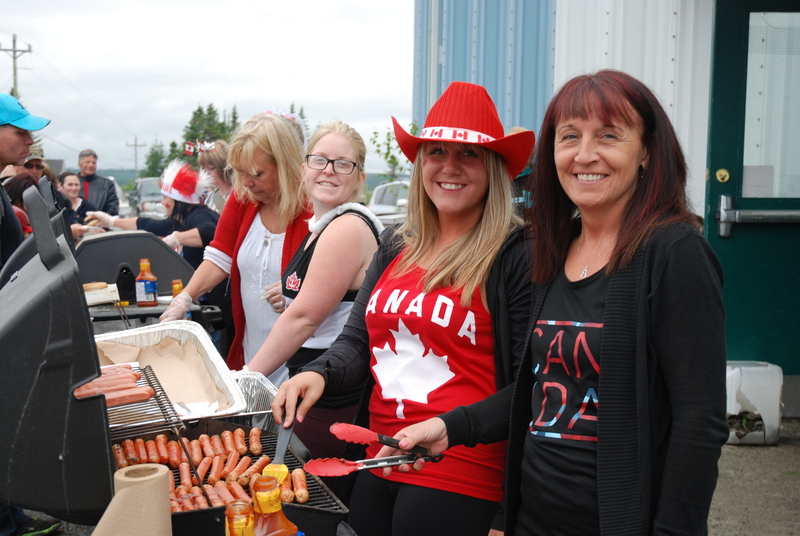 Refreshments, Hot Dogs, Face Painting and Games for Fun! 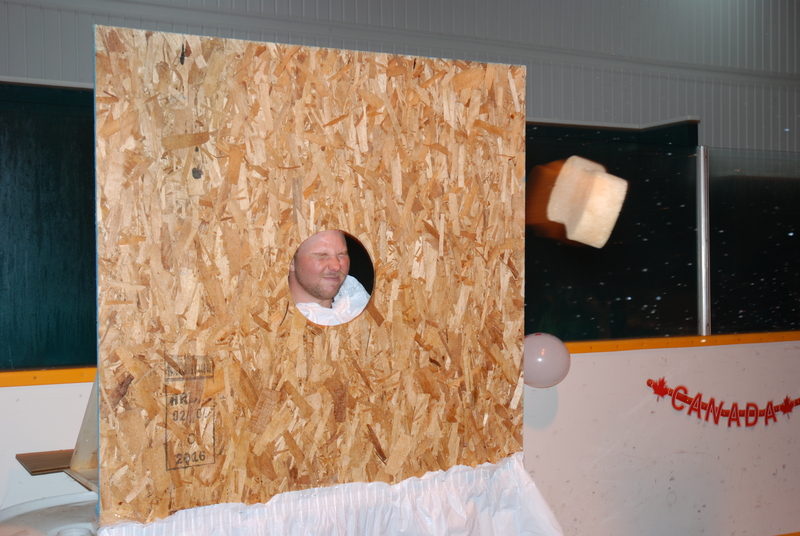 The Recreation Committee will also be selling COTTON CANDY! 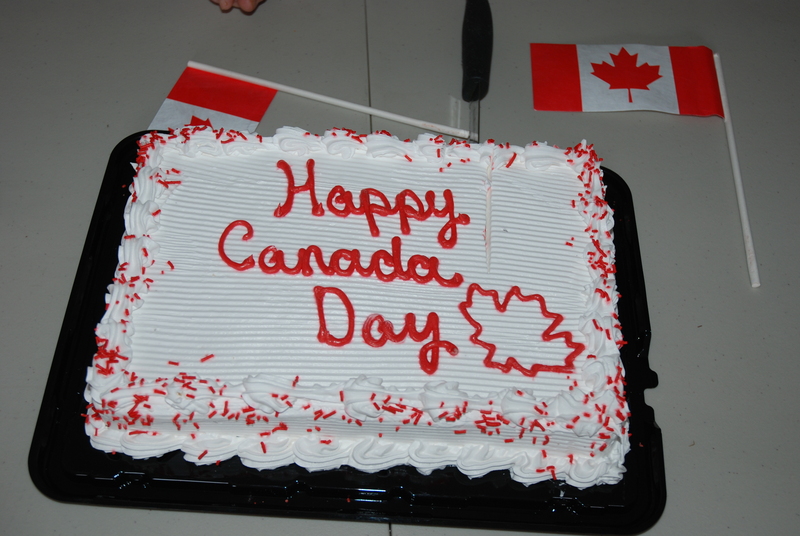 Sponsored by: The Department of Canadian Heritage. 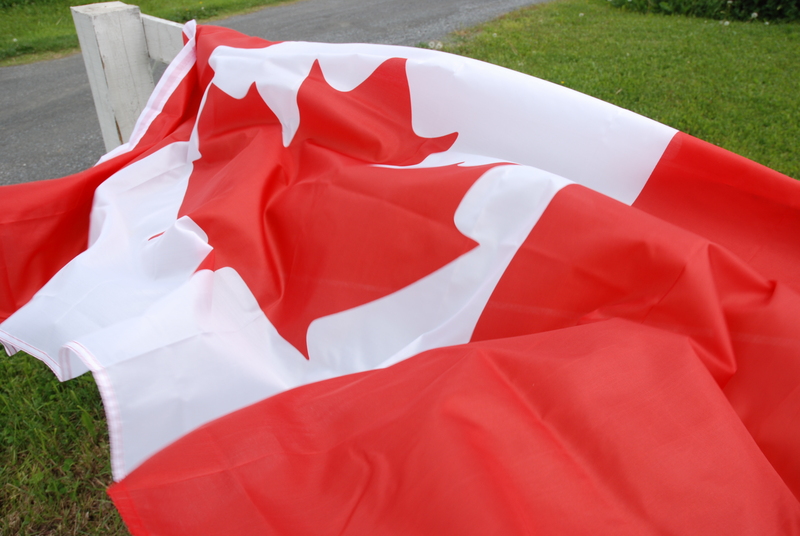 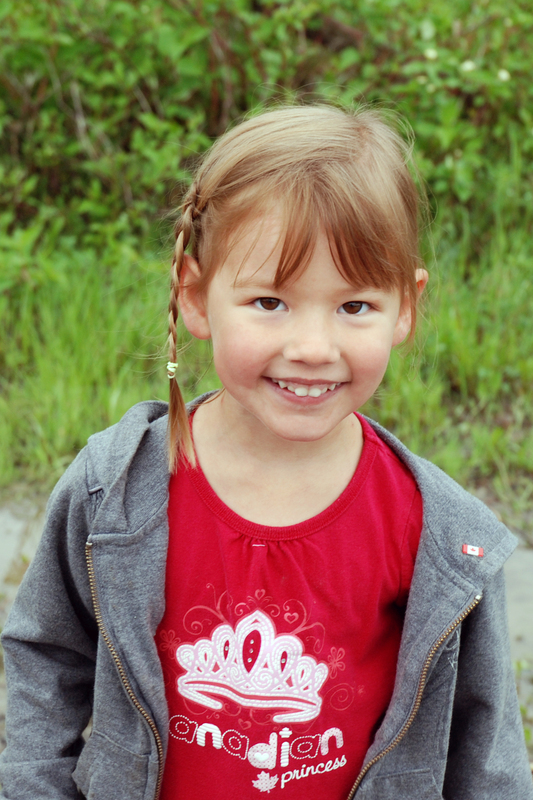 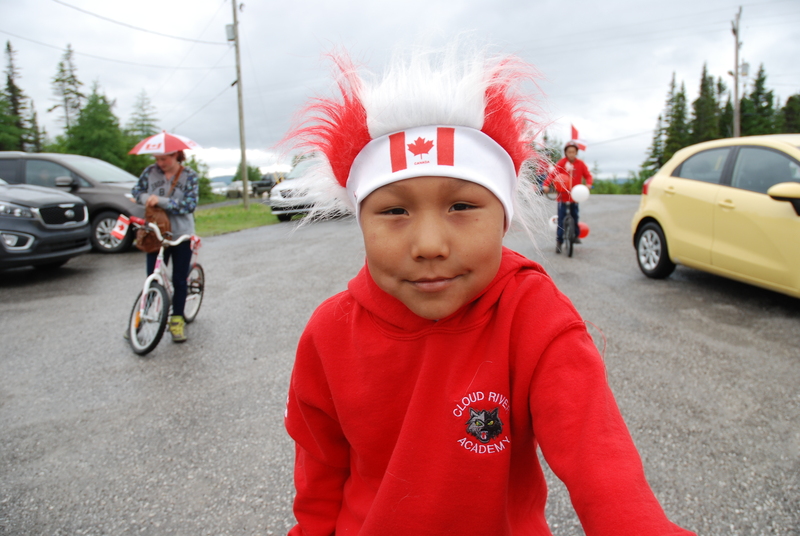 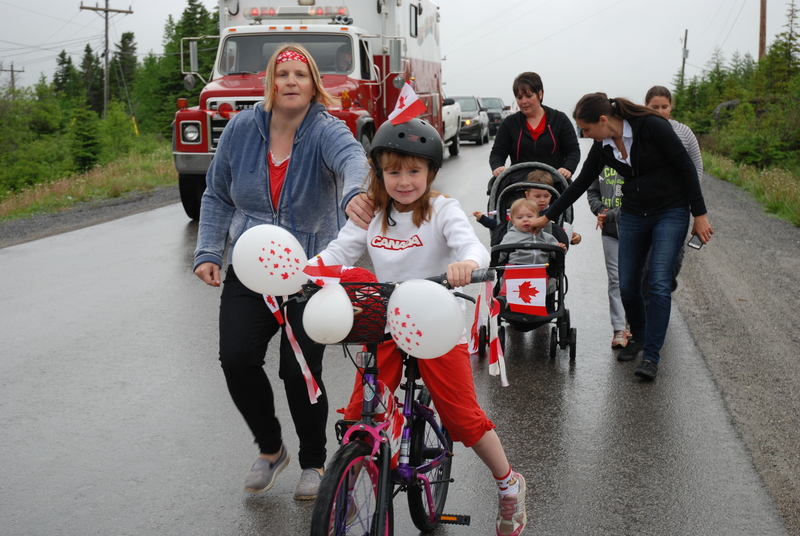 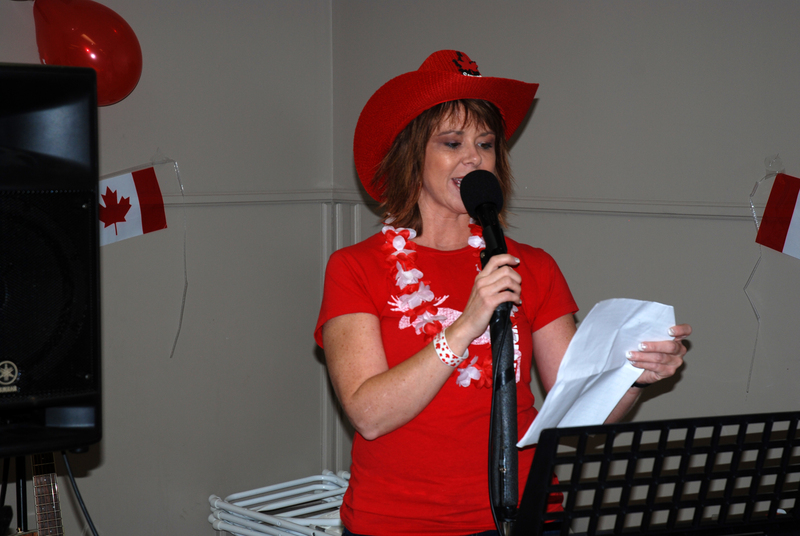 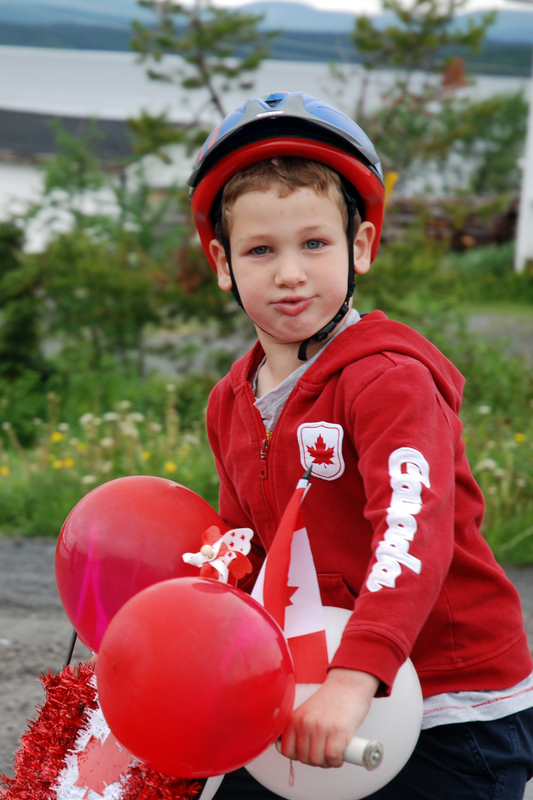 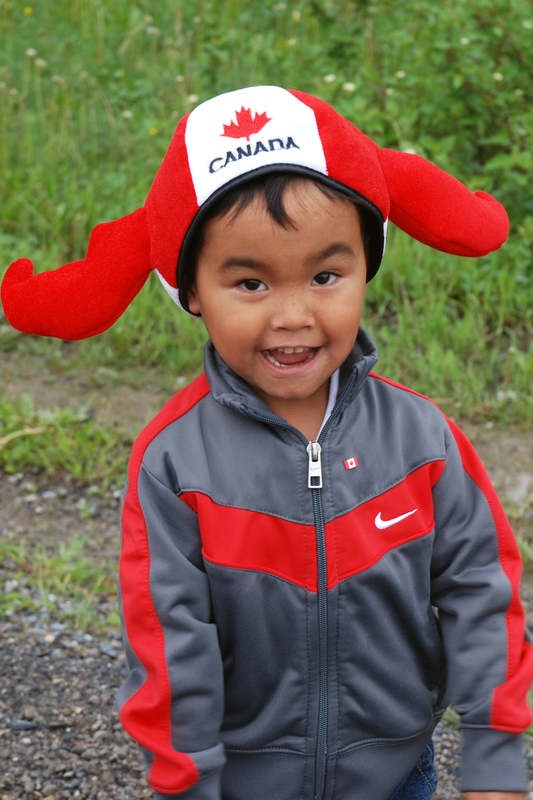 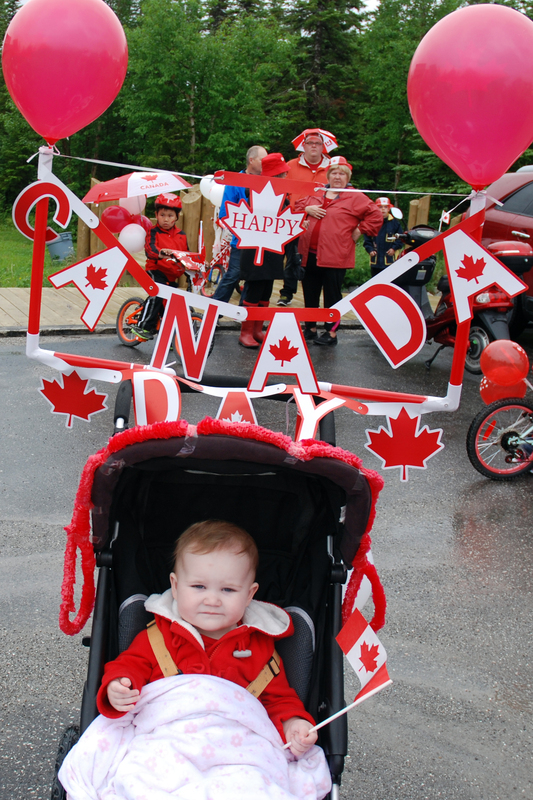 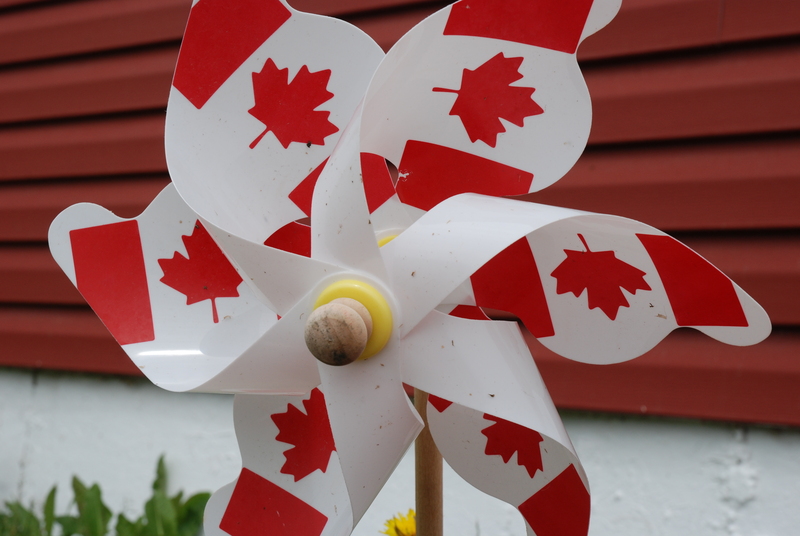 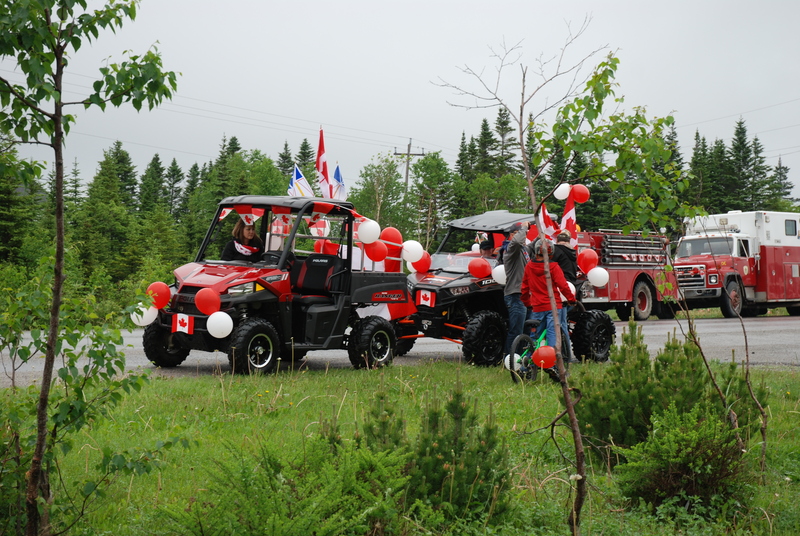 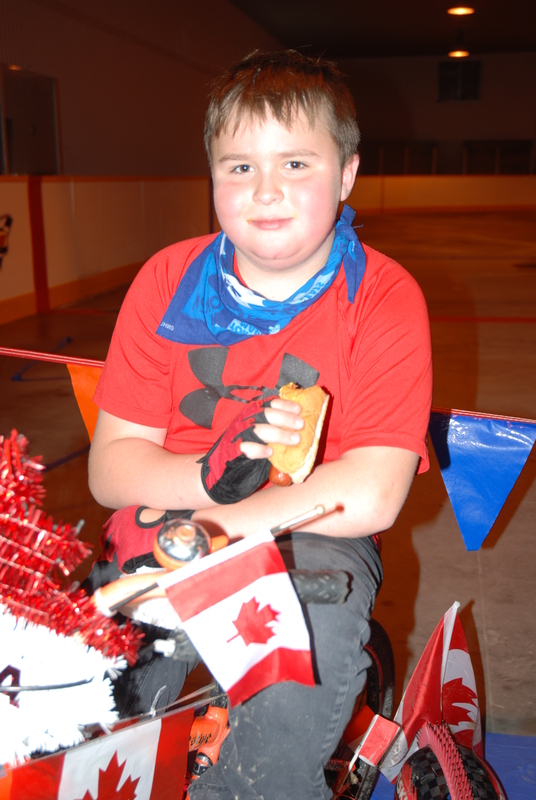 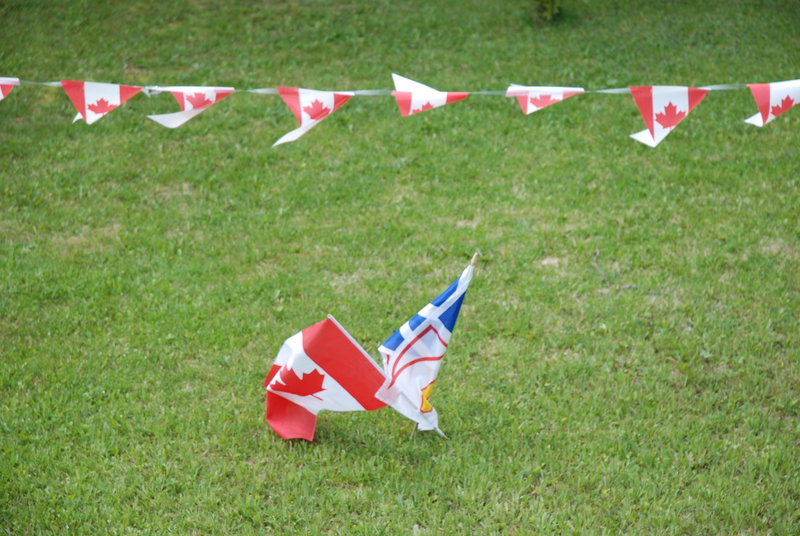 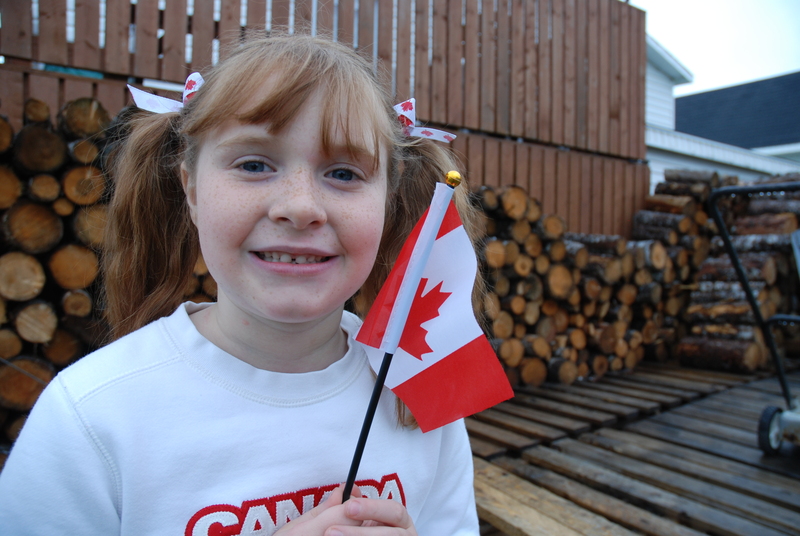 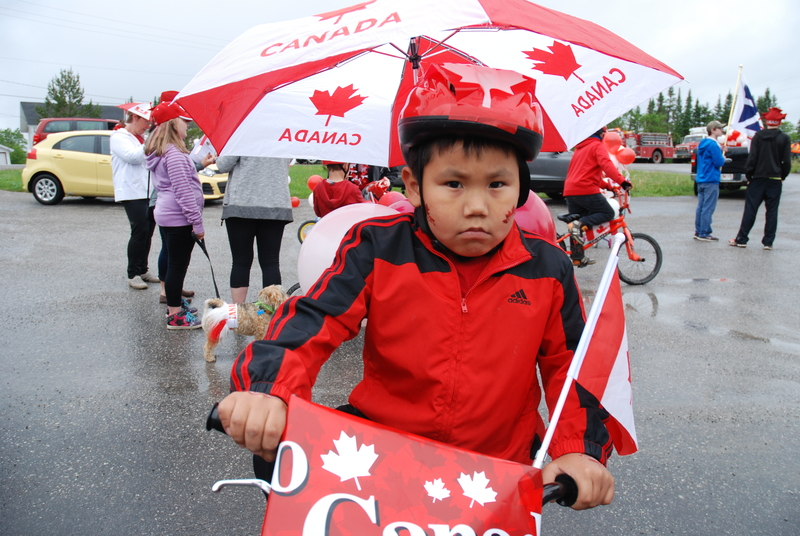 Keep checking back for updates on Canada Day events that will be taking place in Roddickton-Bide Arm on July 1.